Forgive me that this post is not in "normal" format. I couldn't put all my excitement into that cookie cutter format today. So this is where I'm at. I completely spaced on blogging my 20 week progress last week. Why? Because I'm pregnant that's why. My brain goes a mile per minute and I feel like a bad mama-jama if I remember to take my prenatal pill each morning. Sunday is the big day! If you don't follow me socially than you missed it yesterday. We had our 21 week anatomy ultrasound. It was so incredible to see our sweet baby up on that screen. He/she actually looked like a baby rather than a gummy-bear! In fact there is a picture below to show you :) My heart melted listening to the heartbeat once again and watching my baby squirm all around. This was supposed to be my 'jealous' face. I now know not to make that face ever again. Now comes the tough part, continuing to wait until Sunday to found out the wonderful news! I've never wanted to make like a savage and tear apart an envelope so badly in my life. I did make my sister-in-law open it in front of me so I could watch her reaction and it was worth it. But now Jon and I are replaying the day over and over and trying to make sense of it to figure out the gender ourselves. A lot of conversations sound like this, "Did you see what I saw when she scanned really quick by the leg?" "Yeah, but I think she said that was the ambilical cord". "Well your sister reacted this way so that makes me think it's a girl." "Well how would she have reacted if it was a boy?" "Good point." Either way I can't believe we are going to be smooching on a baby boy or girl in 19 short weeks or less! Can't wait to share our news with you! Side profile. Baby has their hand up to their face just above his/her nose. What's your vote? Boy or girl? 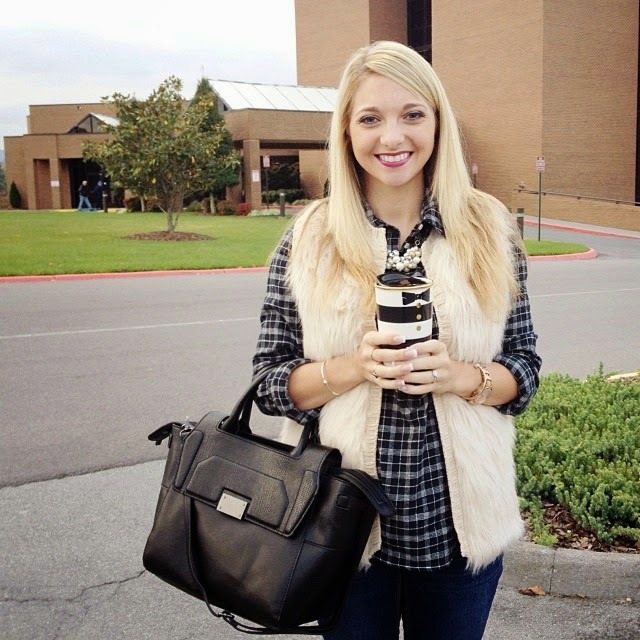 18 comments on "Diary Of A Pregnant Gal || 20 & 21 Weeks"
Love your plaid shirt!! eeeek can't wait!! :) Maybe Nicole's baby will make his appearance this weekend too!! How are yall doing the reveal?? Hmmm I'm on the fence but I'm going to go with girl. Somehow I looked at Nicole's ultrasound and immediately knew it was a boy! Yaaayyy! Can't wait to know the gender! I don't know how you guys are surviving with that envelope, haha! There's no way I could have made it! 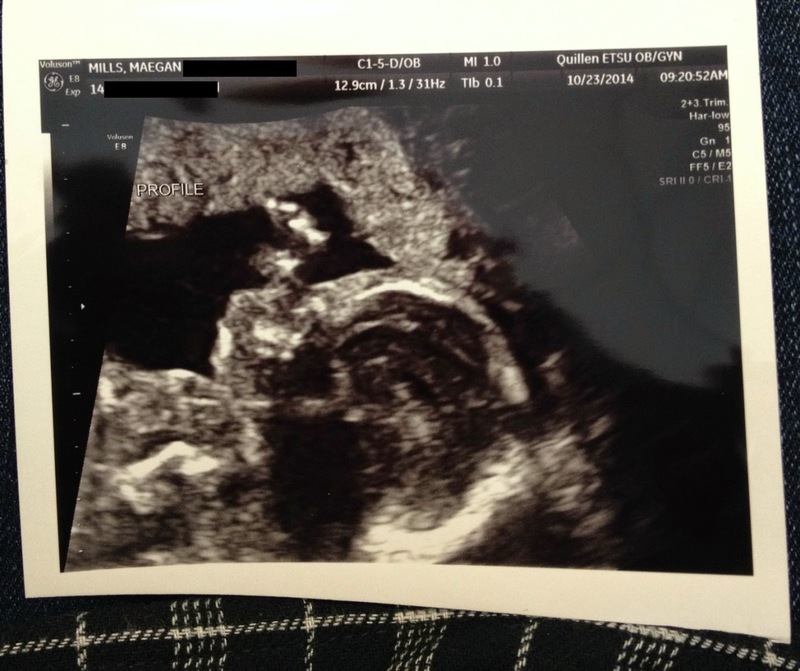 :) Our little girl was kicking and flipping all around during our anatomy scan too and it was seriously the coolest. I love pregnancy! Yay!! We our doing our gender reveal on Saturday and I got the envelope last Wednesday!! It is the hardest thing to wait that long! Can't wait to see what you're having! I haven't felt any kicks yet, but I can't wait for that moment either. Over the half way hump!!!! My guess is girl!!! Have a great weekend!! I can't decide what I think! lol I'm going to put my official vote in anyway and I'm guessing...girl! Can't wait to find out!! My heart is doing flips for you and I have a stupid big grin on my face! I seriously have no idea, so I'm going to randomly say girl haha. HURRY UP SUNDAY! Yayy! I can't believe you were able to let your sister in law find out. We thought about doing the same thing but I knew it would drive me SO crazy. Ahhhhh so excited for you!!! 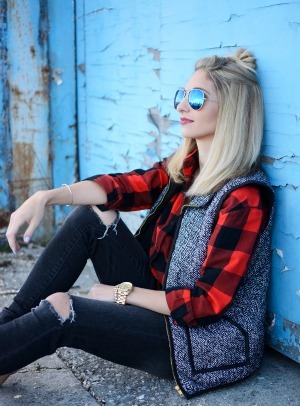 I'm going girl, but I'm sure the baby will be perfect whether it's a boy or a girl. Baby Mills will be the sweetest! You are too stinkin' cute with your little baby bump. So excited for you guys!